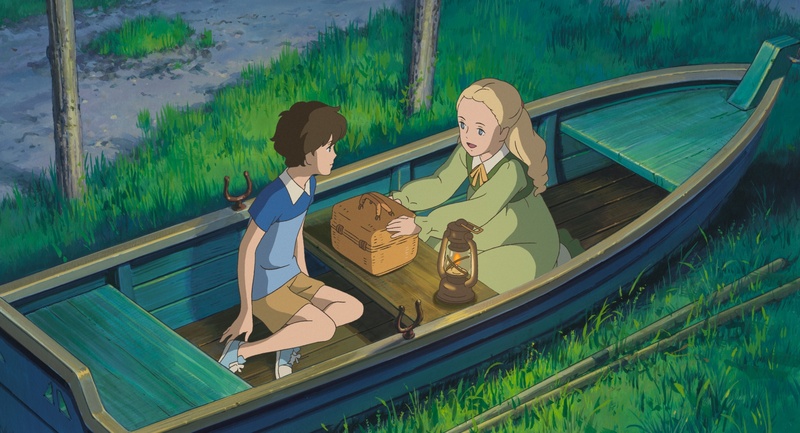 When shy, artistic Anna moves to the seaside to live with her aunt and uncle, she stumbles upon an old mansion surrounded by marshes, and the mysterious young girl, Marnie, who lives there. 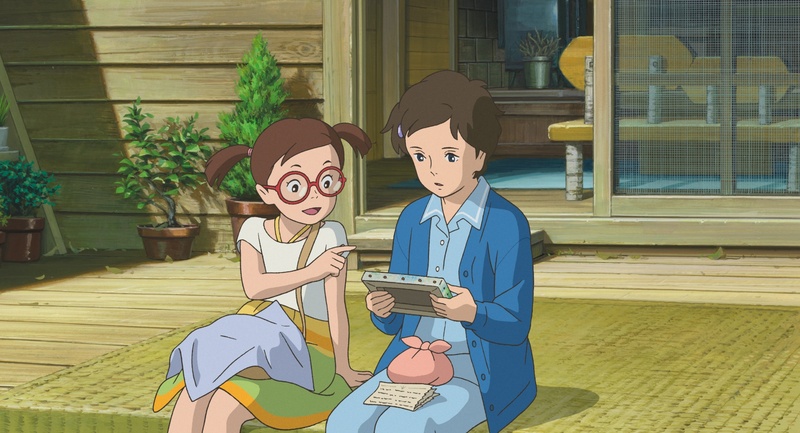 The two girls instantly form a unique connection and friendship that blurs the lines between fantasy and reality. As the days go by, a nearly magnetic pull draws Anna back to the Marsh House again and again, and she begins to piece together the truth surrounding her strange new friend. 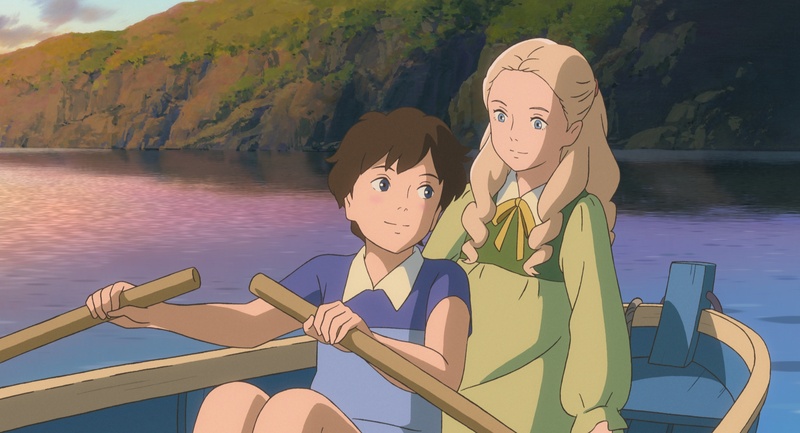 Based on the young adult novel by Joan G. Robinson and directed by Hiromasa Yonebayashi (THE SECRET WORLD OF ARRIETTY), WHEN MARNIE WAS THERE has been described as “Ghibli Gothic,” with its moonlit seascapes, glowing orchestral score, and powerful dramatic portrayals that build to a stormy climax.